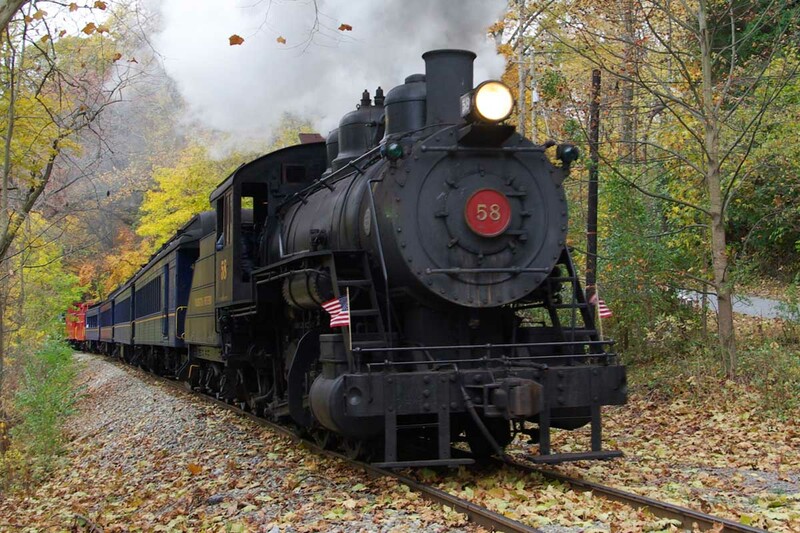 If you love the sights and sounds of a coal-burning steam locomotive or early generation diesel locomotive pulling vintage coaches through lush fields and across the rolling waters of the Red Clay Creek, then help support Delaware's Operating Railroad Museum. 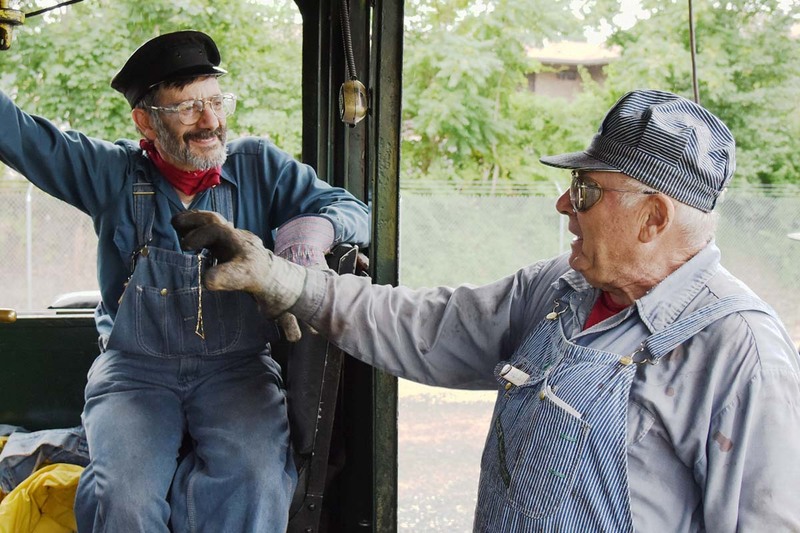 Your support will help improve, preserve and grow our 152-year-old railroad for future generations to appreciate and enjoy. If you've ever wanted to work on a railroad, now is your chance! Come and join us as a volunteer TODAY! If you're not interested in volunteering, show your support as a member and enjoy some great benefits. 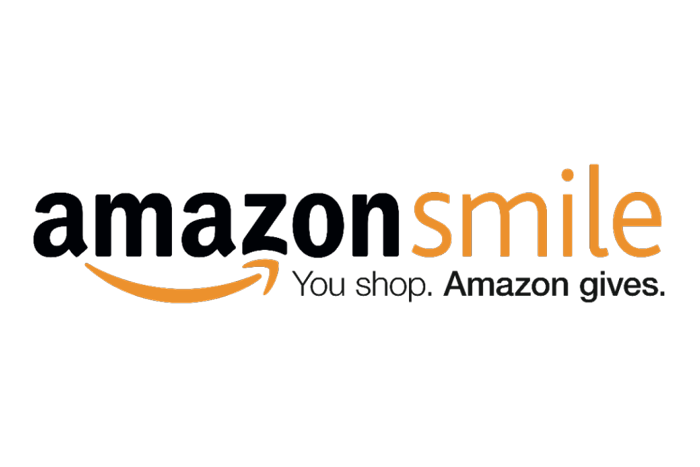 The next time you're shopping on Amazon, you could also be helping our all-volunteer railroad. 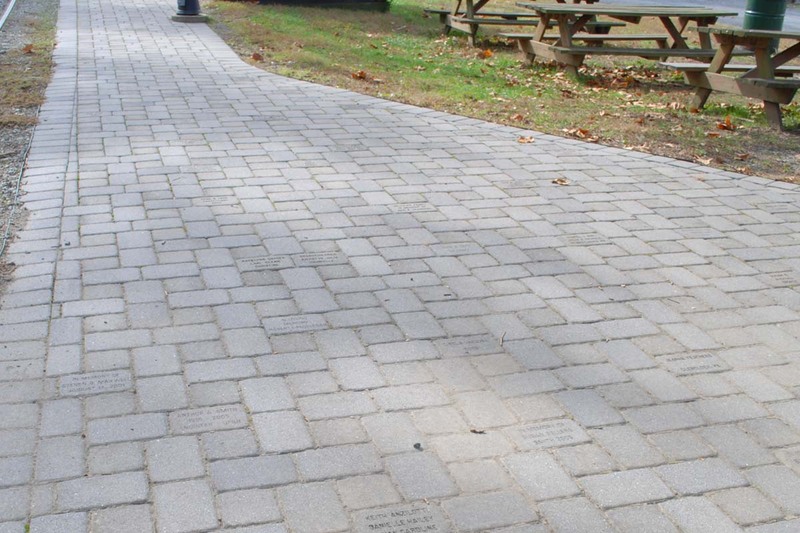 Show your lasting support for the Wilmington & Western by purchasing an engraved paver at Greenbank Station.